Will you break The Curse of Silent Marshes? A friendly visit home turns into a terrifying experience when a laughing clown attacks! A vengeful spirit has taken your friends. 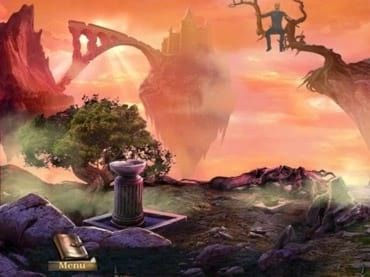 They need your help in this hidden object game. If you have questions about The Curse of Silent Marshes game, please contact us using this form.